CW's Legends of Tomorrow Release Synopsis for Season Premiere! 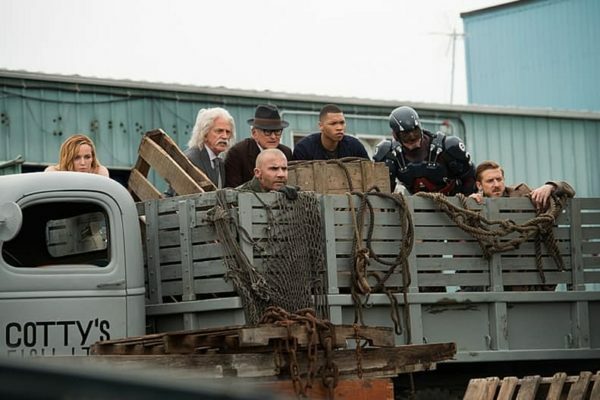 Home » TV & Streaming » CW’s Legends of Tomorrow Release Synopsis for Season Premiere! CW’s Legends of Tomorrow Release Synopsis for Season Premiere! In just a couple weeks the fall season will be back in full swing for all of the DC shows on The CW — Arrow, The Flash, Supergirl and Legends of Tomorrow. The last one, Legends of Tomorrow, is shaping up to be a gigantic undertaking, bringing in the Justice Society of America as well as the Legion of Doom. 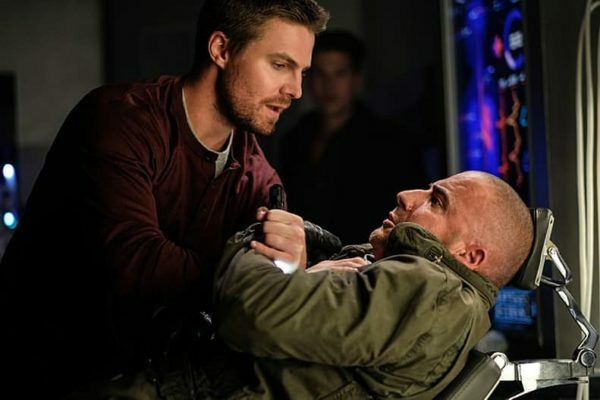 We also know that at some point Oliver Queen (Stephen Amell) will appear in the season and now, thanks to the CW releasing the plot synopsis for the Season Two Premiere, we know how he fits into everything. 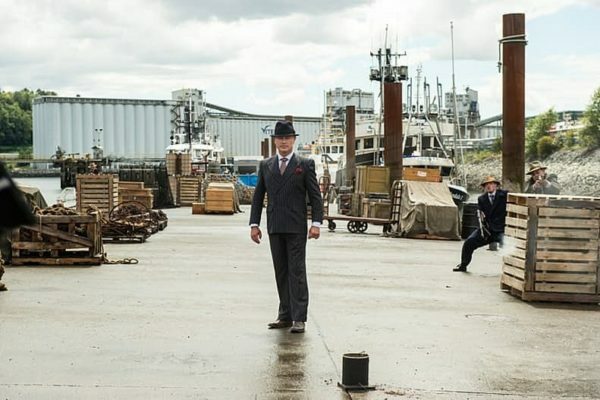 According to the plot synopsis, it seems that the Legends have gone on hiatus and it takes Dr. Nate Heywood (Nick Zano) to pull them out of their repose. We also see that Damien Darhk appears in this episode which could point the way to the series starting off the Legion of Doom, which we know is coming at some point and will feature Darhk as one of its members. LOST AND FOUND — GUEST STARRING STEPHEN AMELL — After the defeat of the immortal villain Vandal Savage and the exposure of the corrupt Time Masters, a new threat emerges. Dr. Nate Heywood (Nick Zano), an unconventional and charming historian, is thrust into the action. After making a shocking discovery, Nate seeks out Oliver Queen (guest star Stephen Amell) for help in finding the scattered Legends. Once reunited, the Legends continue their new mission to protect the timeline from temporal aberrations – unusual changes to history that spawn potentially catastrophic consequences. Their first stop is 1942, to protect Albert Einstein from being kidnapped before the Nazis destroy New York City with a nuclear bomb. Meanwhile, Ray (Brandon Routh) notices that Sara (Caity Lotz) has a mission of her own, which leads them both to face her nemesis, Damien Darhk (guest star Neal McDonough). Victor Garber, Arthur Darvill, Dominic Purcell and Franz Drameh also star. NextDoctor Strange is Taking Over the Cover to Empire Magazine!